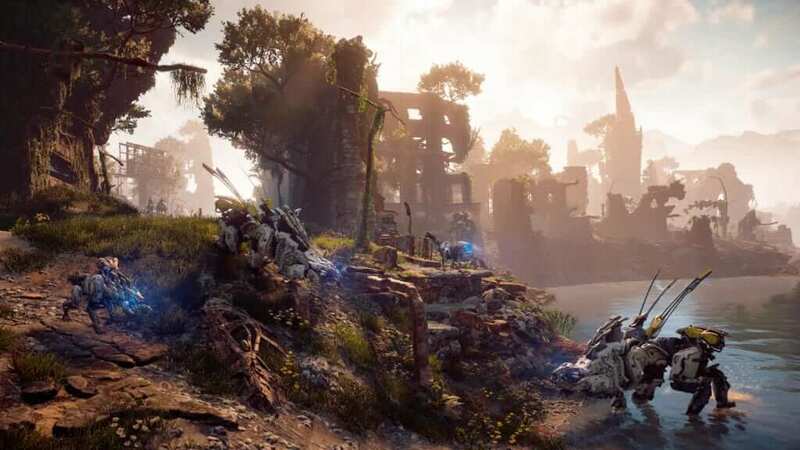 While this is not confirmation of a sequel, the success of Guerrilla’s new open-world IP has been massive and has received high praise in terms of graphics and story. All of this makes the potential for a second game even more likely and given the acclaim thus far, a second game would only make sense. 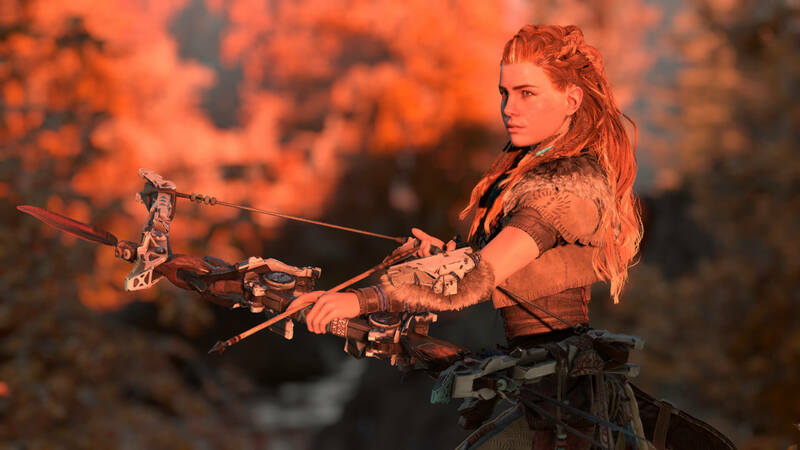 Based on Gonzalez’s comment, if a sequel were to actually happen, it looks like Aloy would still be front and center of the story. 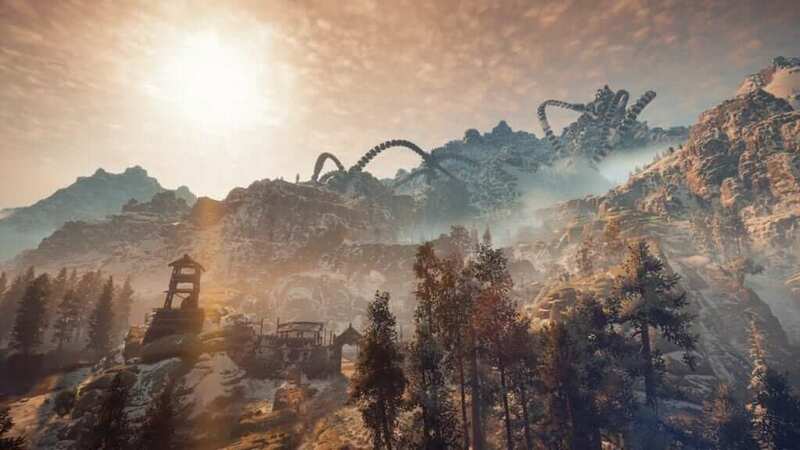 The world of Horizon is dominated by a variety of machines that present unique and fun challenges when trying to defeat them. In the event of a sequel, art director Jan-Bart Beek would like to see more of them, stating “More machines. They are a lot of fun to design, build, animate, and play with. I wish we could have done a hundred. But reality is a harsh mistress; it doesn’t allow you to make hundreds of machines. That some parts don’t shine quite as brightly as others is something that was kind of inevitable due to the scope. We are looking closely at any critiques as apart of plotting out our plans for the future of Horizon. We have some ideas on how we can improve weapon/loadout switching, but I can’t share anything on this yet. Horizon Zero Dawn is now available exclusively on PlayStation 4. Check out The Nerd Stash review of the game here.